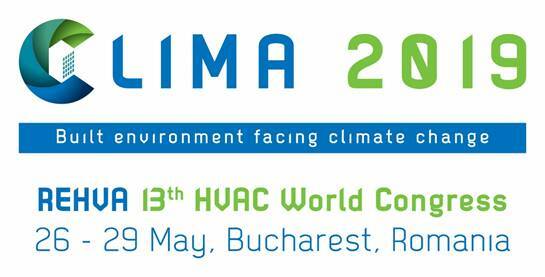 The 13th REHVA World Congress CLIMA 2019 will be held in Bucharest, Romania, from 26 to 29 May 2019. ACREX Special issue 2019 is now available online. REHVA Journal February issue 01/2019 is now available online. 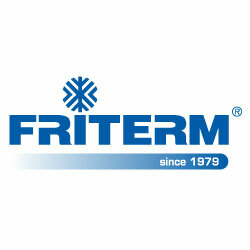 The publications are tools that can disseminate the latest knowledge and technologies to all the professionals. REHVA Journal is a technical, practical journal for the HVAC industry professionals. In this section you will find information related to the HVAC in buildings that will help HVAC professionals follow up all the EU regulations. 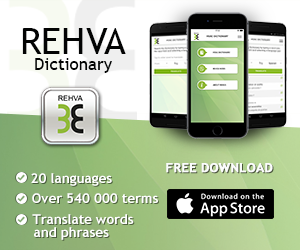 The REHVA Dictionary offers a unique and very user-friendly tool for HVAC professionals. 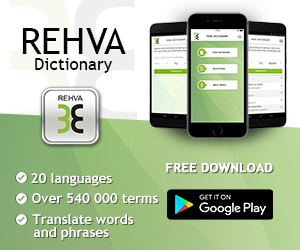 REHVA developed the Dictionary in the last 15 years to have a reliable Dictionary/Glossary of technical terms used in building services. Search by a word or by a phrase and check the plural and gender of the translated word too!